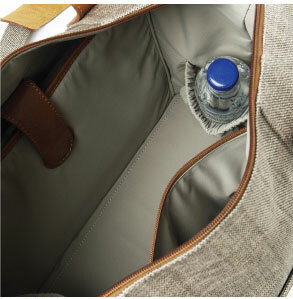 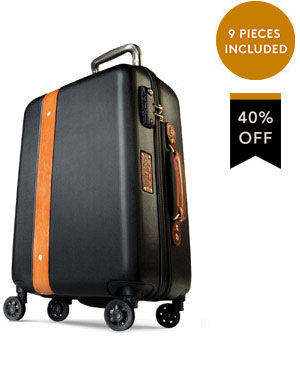 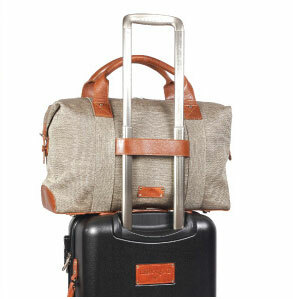 Travel lightweight for up to a week effortlessly. 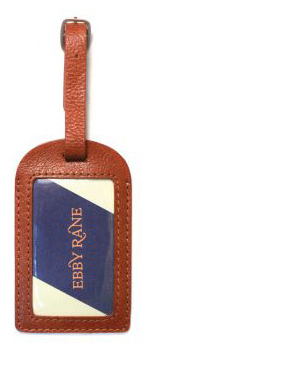 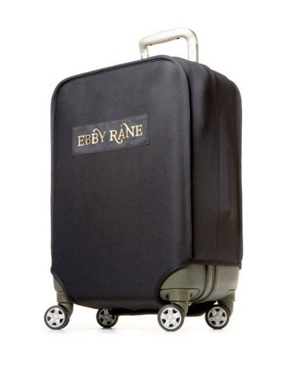 The Wing Man by Ebby Rane was created to complement our signature carry-on, The Quartermaster Homme. 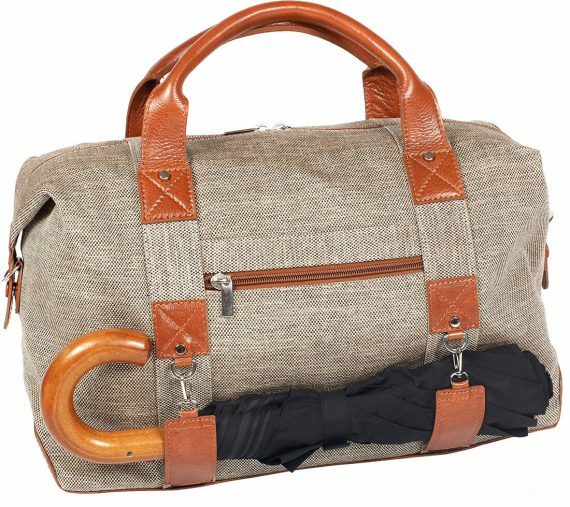 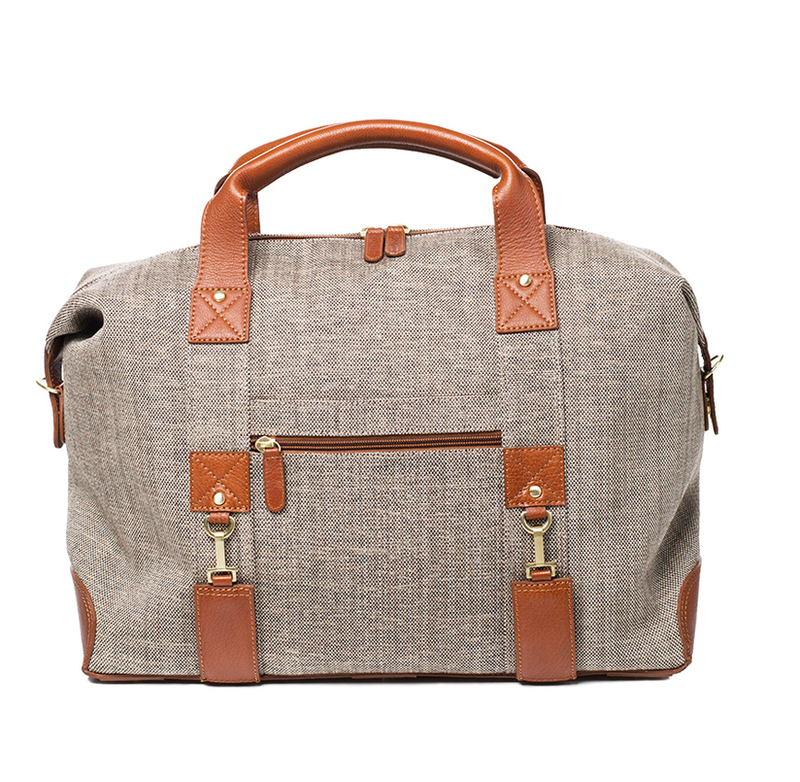 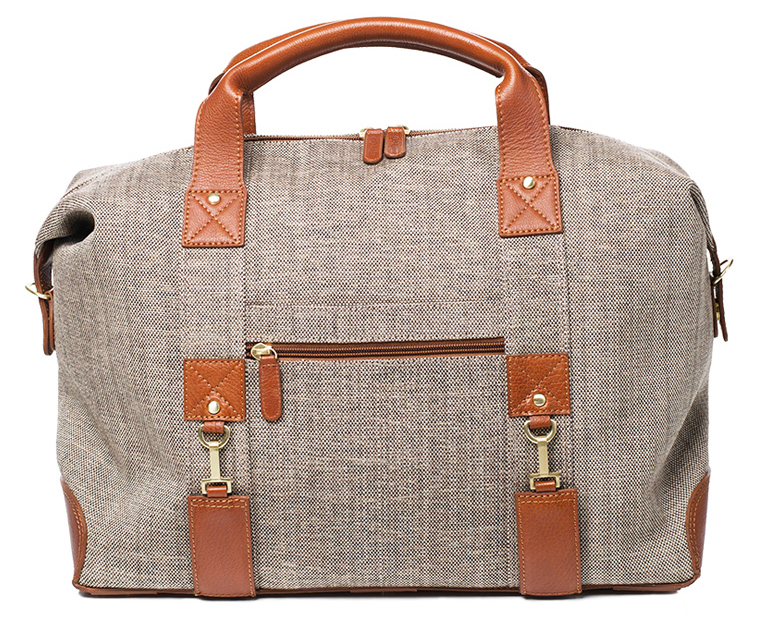 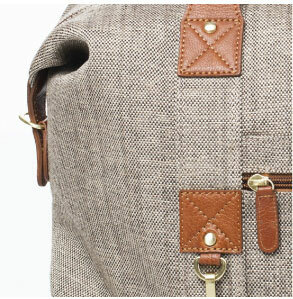 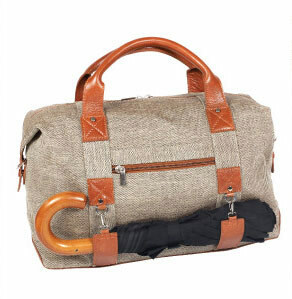 Functional and sleek in well-appointed cognac leather and modern tweed, the Wing Man stands up to your travel agenda. 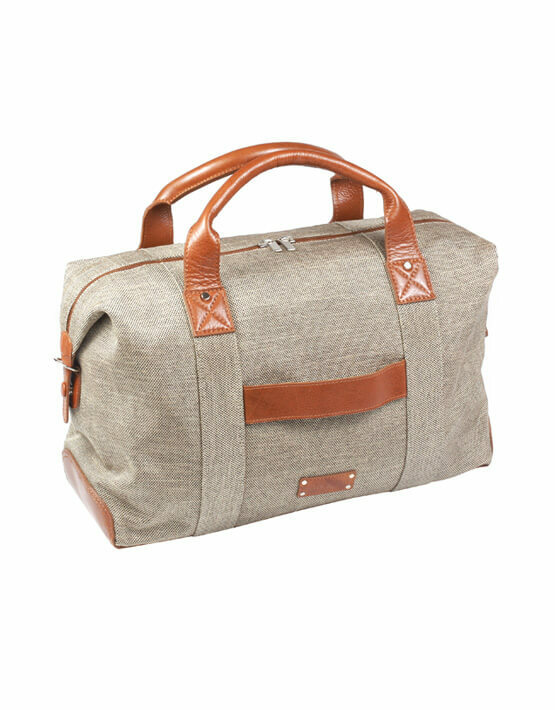 Cabin size approved, featuring an ample interior, organizational pockets, and a 15-inch laptop/tablet sleeve, The Wingman will fly you solo for a weekend or pair precisely with The Quartermaster Homme for extended stays.